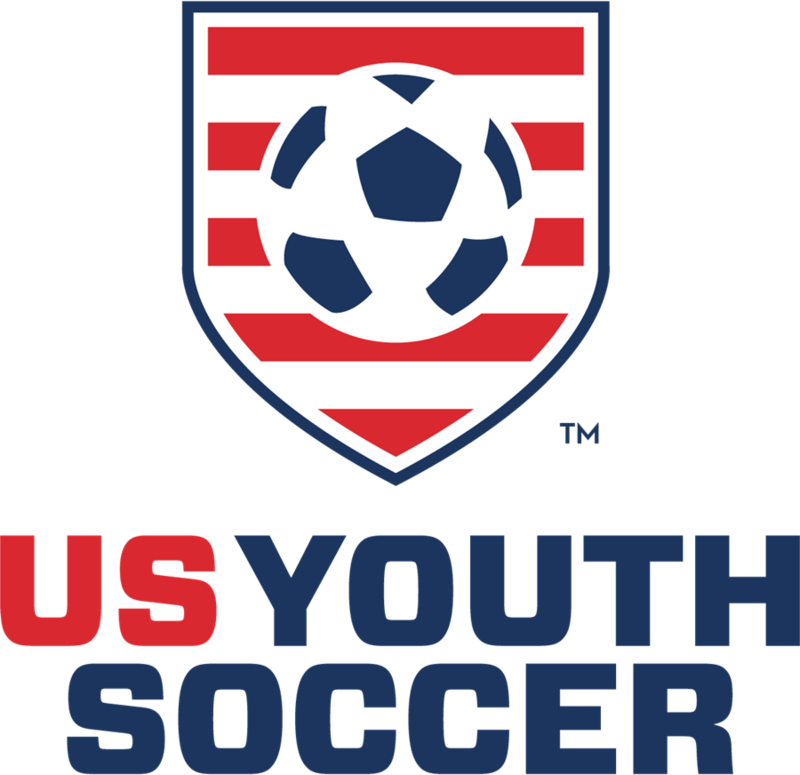 US Youth Soccer Unveils New Brand Identity and Logo. What is the sign that spring is on its way? To some people, it is hearing a bird chirping or a warm day and to baseball fans, it’s the opening of Spring Training. For NY soccer fans, the first sign of spring is the LIJSL Convention. This coaching article about the Freeze Moment might be posted in February but it has nothing to do with the weather. 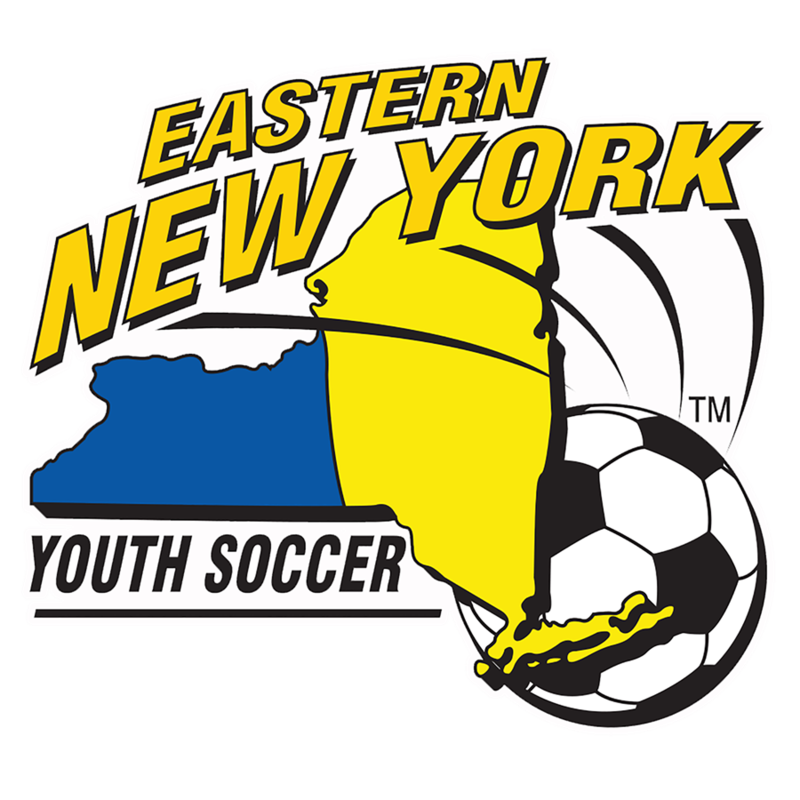 Organized by the West Islip Soccer Club for the past three decades, this Long Island Junior Soccer League tourney will have over 300 teams playing once again this winter. A soccer tournament where no scores are kept, no trophies are handed out and the refs donate their time has made the Shamrock Shootout a unique experience for East Hudson Youth Soccer League players. The midfielder/forward from the Uniondale Dragon decided to grow his hair to donate it to Wigs for Kids, a non-profit hair donation group that helps children suffering from hair loss. Although both have been certified as a coach and ref, Dimitrie is best known as a coach and for his work with the CJSL while Sima has concentrated on officiating. The Eastern New York coaching instructional team starts 2019 with new hope. Although some have gone on to play professional soccer, all have learned the value of teamwork, perseverance, sportsmanship and getting along with others through the life lessons they have learned on our soccer fields. 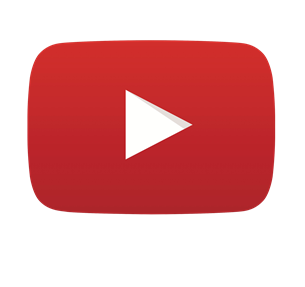 "The Rudy" is the oldest youth indoor soccer tournament in the United States.